Kronos is the global leader in delivering workforce management solutions in the cloud. Tens of thousands of organizations in more than 100 countries – including more than half of the Fortune 1000® – use Kronos to control labor costs, minimize compliance risk, and improve workforce productivity. www.kronos.com. Mix Solutions was established to provide expert contract negotiation services to healthcare industry clients. Mix Solutions associates are industry veterans who bring precision, dedication and professionalism to their work. The company leverages relationships with major health plan companies to optimize managed care contracts for clients. www.mixsolutionsinc.com. 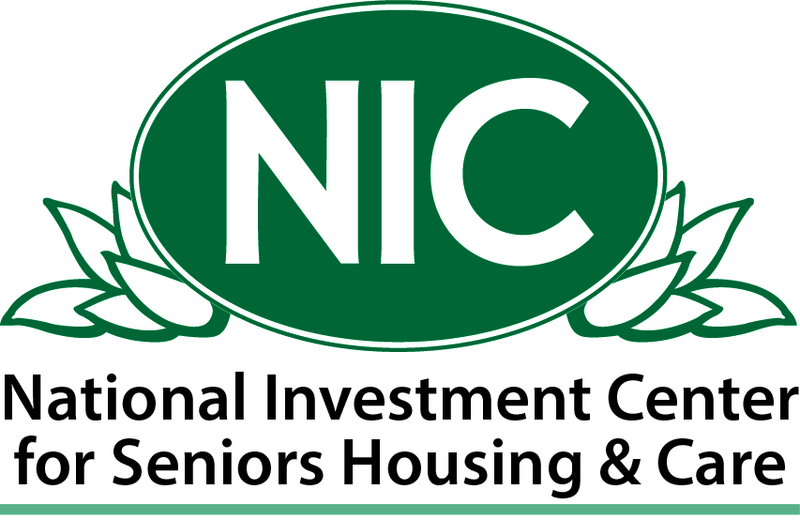 The National Investment Center for Seniors Housing & Care (NIC) is a 501c3 organization whose mission is to advance the quality and availability of seniors housing and care for America’s elders. Through research, education, and increased transparency, NIC facilitates informed investment decisions, quality outcomes and leadership development in seniors housing and care. www.nic.org. Drive cost-saving efficiency across your operations? 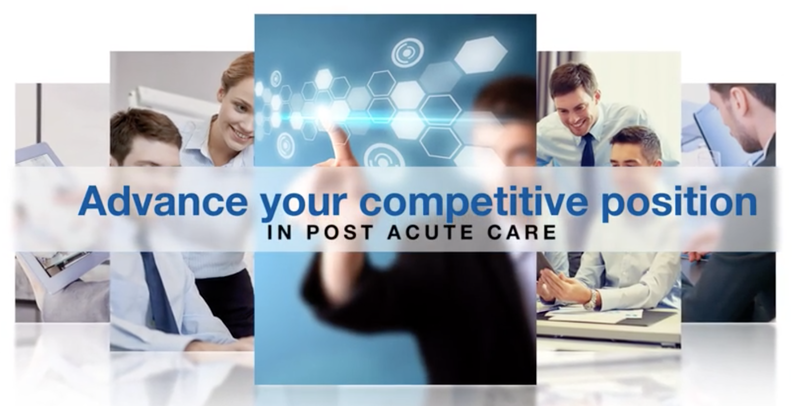 Advance your competitive position in post-acute care.